Huawei is set to unveil the P30 and Huawei P30 Pro on March 26. And after leaked renders revealed what the phones look like, the detailed specs of both devices have now surfaced online as well. 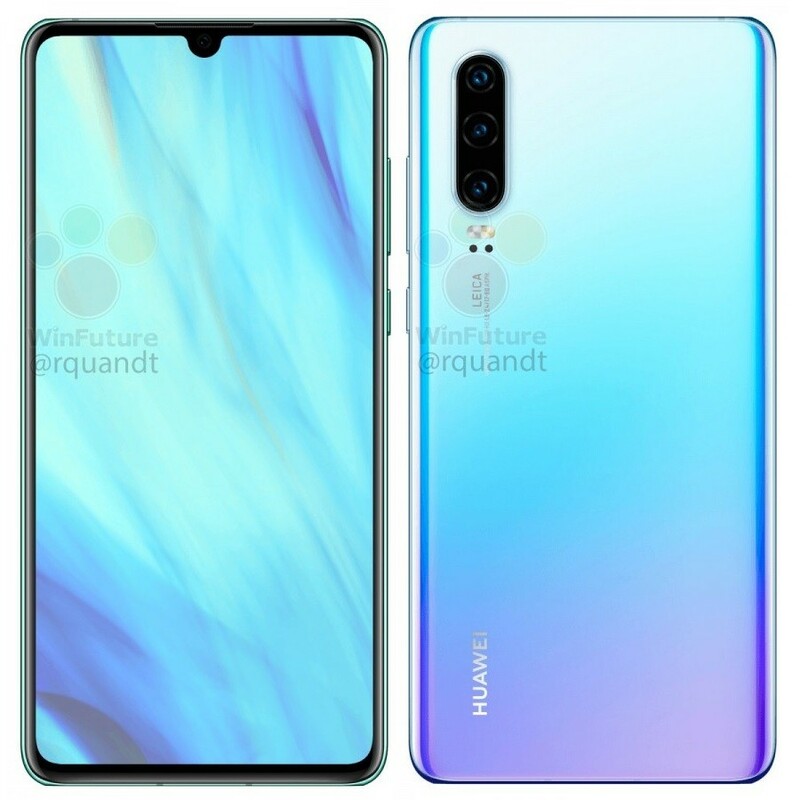 The spec sheet reveals that both the P30 and P30 Pro will be powered by Huawei’s Kirin 980 flagship chip, run on Android Pie-based EMUI 9.1, and will have a 32MP camera on the front. Along with this, both phones will also have a USB Type-C port, NFC, an in-display fingerprint scanner, and IP68 dust and water resistance. The P30 will have 6GB of RAM and 128 GB of storage. The Huawei P30 Pro, on the other hand, will have 8GB of RAM and will come in either 128GB/256GB/512GB of storage, which can be expanded via a Nano-Memory card. Another difference is their respective batteries – 3650mAh for the P30, and 4,200mAh for the P30 Pro. Both are compatible with SuperCharge technology. 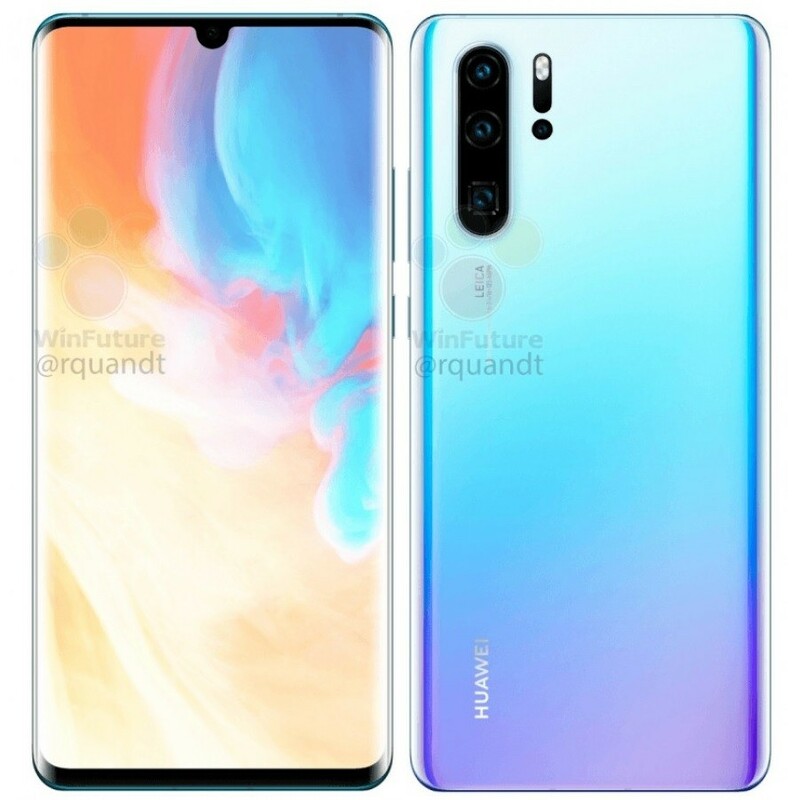 The Huawei P30 and Huawei P30 Pro will come in Black, Twilight, and Aurora Blue but the latter will also be offered in Sunrise Red. The P30 will also have a 3.5mm audio jack while the P30 Pro won’t.